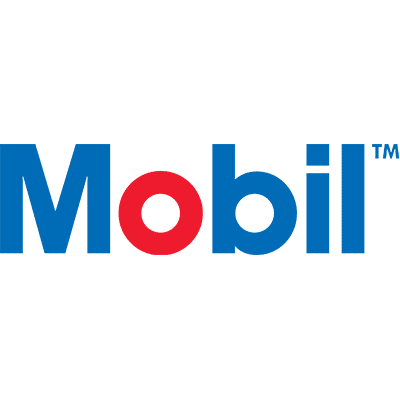 Mobil Delvac XHP ESP 10W-40 is a synthetic extra high performance diesel engine oil engineered to provide lubrication to modern, high performance, low emissions engines used in severe applications. 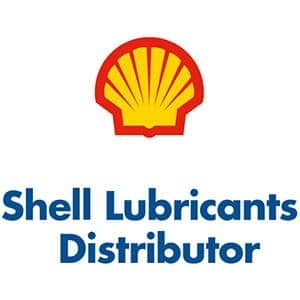 This engine oil is designed using high performance base oils which provide excellent low temperature fluidity, high temperature viscosity retention and volatility control. The new advanced additive system has been expertly engineered to help towards long engine life and maintain the efficiency of emission reduction systems including the Diesel Particulate Filter (DPF). Its specifications and approvals allow Mobil Delvac XHP ESP 10W-40 to target mixed fleet applications.